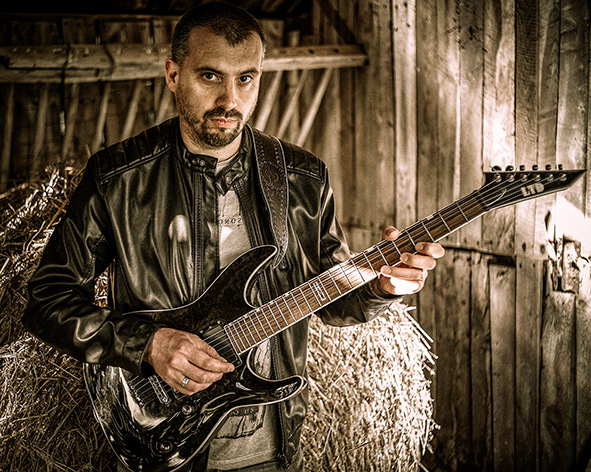 Joe McGurk is an English guitarist, best known for his work in French progressive metal band OPPOSING MOTION and UK based symphonic metal act OPEROSE. 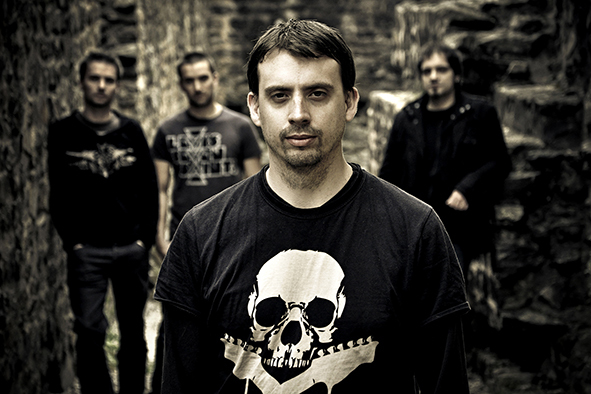 Joe co-founded OPPOSING MOTION with French drummer Kevin Deplanche and was part of the 2010 debut EP (The Illustration), the bands only unsigned release, which led to them featuring in Terrorizer magazine as one of the top unsigned metal acts. 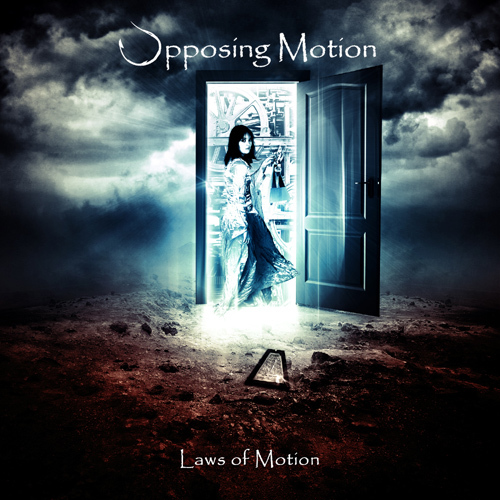 That description would soon change and in 2013 the band moved to the next level and recorded their debut album (Laws of Motion), which was released through Lion Music to a great reception in media and magazines worldwide. 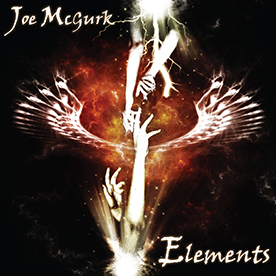 In 2015, Joe took a new direction and released his first solo album (Elements), working with Kevin Deplanche on drums and heavy metal legend Dennis Ward for the mixing and mastering. The album was once again well received in reviews worldwide and noted for its interesting blend of classical, flamenco and electric guitar. 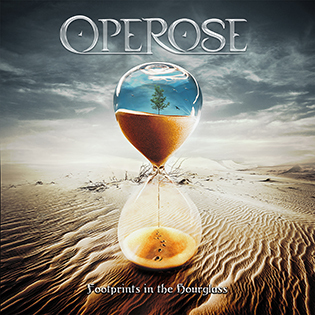 In 2017 Joe collaborated with rising opera sensation Jennifer Coleman to form OPEROSE, and released a debut album (Footprints in the Hourglass), once again teaming up with Kevin Deplanche on drums and Dennis Ward behind the mixing desk. The album was credited for its brave and unique take in a crowded genre and work is underway on an anticipated second album. 2017 also saw Joe feature on two Lion Music releases, L.V. Beethoven – Ode to Perfection and G.F. Handel – Baroque Passion, continuing the label’s classical interpretation from musicians on their roster. 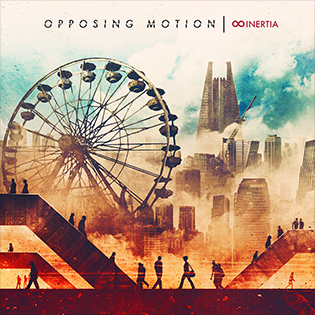 To end a busy 2017, OPPOSING MOTION also released a notable second album (Inertia), being described as the bands best work to date and a contender in numerous reviews for one of the top prog releases of the year. The album worked with DGM’s Simone Mularoni for an impressive production. 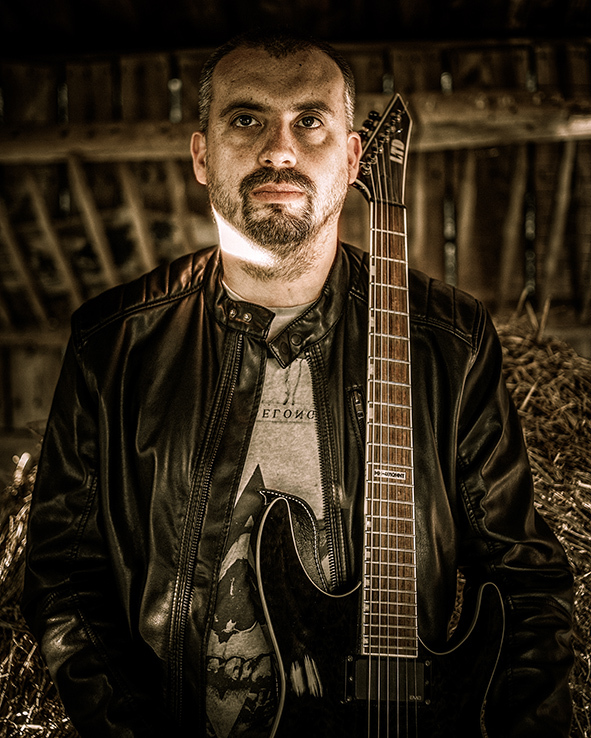 In early 2018, Joe once again returned to solo material and recorded a second album (Encore) in Hellfire studios UK, following the path of previous releases by taking a new musical direction and blending in a more cinematic, film score approach to the songs. In many ways ENCORE is both a continuation and a re-visitation. It continues from ELEMENTS as a companion piece or encore to the previous release but also revisits a lot of themes and ideas I had from my earlier writing days. I wanted it to sound rawer to reflect these two notions, an almost impromptu eruption of new material at the end of a show as well as a tribute to ideas created many years ago. The bonus track connects the two releases but on a whole the new album is a lot more orchestral than its predecessor. This can be attributed to studying a lot more cinema and film music, which I admire greatly. if you had to choose one artist (I know this is hard) but if we had to say, "recommended for fans of XXXX" who would that be? It is difficult to avoid being compared to others and my experience of reviews is that you are critiqued for trying to emulate others in the genre but are also criticised for trying to be different. I would much rather fall into the latter category and try and do my own thing as I have no desire to be compared and I am happy writing and recording songs that are fun and enjoyable to perform. how does it differ from previous recordings (if any)? 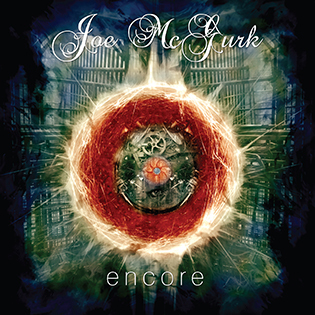 ENCORE differs from the debut as it is a lot more orchestral and film score influenced. It maybe takes more risks as ELEMENTS was more in line with the neo-classical genre. I feel it is important to try new things and evolve both my sound and writing style but ultimately, I just tried to have fun with this album and not put as much pressure on myself as I did with my debut. The idea for the album stemmed from the reception that ELEMENTS got in 2015. Even the title reflects this, acting as an encore and not wanting the solo venture to end. But despite wanting a continuation from the debut, I also wanted it to sound different and rawer, almost as if an audience had requested you to come back on stage and play more tracks that you weren’t as familiar with. All the solos for example were recorded in a couple of takes and were ad lib for feel rather than technique, leading to a lot rawer and different sound. I love the two bands I am in but also enjoy the freedom of working on solo material as the pace and process are so different. The album is very influenced by film scores. One of the early tracks written (Butterfly in the Underworld) really reflects this and I guess the rest of the album was toned down to some degree. I was keen to not over use the choirs but then again, I think they help break up the ever-present guitar, which is a challenge in an instrumental album. I started putting it all together a year ago but it was a gradual process. I recently moved to a new house and found loads of recordings of ideas I had long forgotten about on tapes in the attic. Most of the themes were built on these ideas but turned into more modern neoclassical tracks, such as Sailing to Eternity and Tears Fall. I was also busy with Opposing Motion so had to fit this in gradually, recording track by track over several months, which was enjoyable. A very new way of working for me but did enjoy working alone on this album. Only exception was that I am really pleased to have Lars Eric Mattsson as a guest solo on one of the tracks. Not only is he a big influence but also very supportive of my music, which is greatly appreciated. 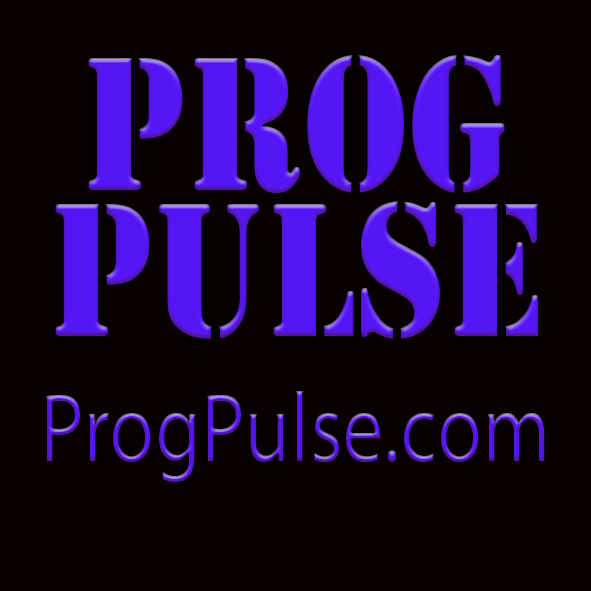 Check out the excellent interview with Joe at www.progpulse.com ! 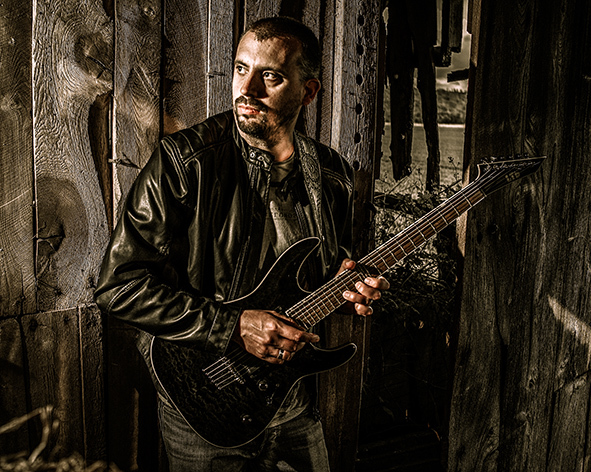 8 – Elements - Classical Version (Bonus Track) Mixed and mastered at Hellfire Studios.